As we’ve said, our focus has always, and will always be on doing the best for our education and technology clients. We want to help them achieve their objectives, and if we can also win an award or two for them, that’s even better. 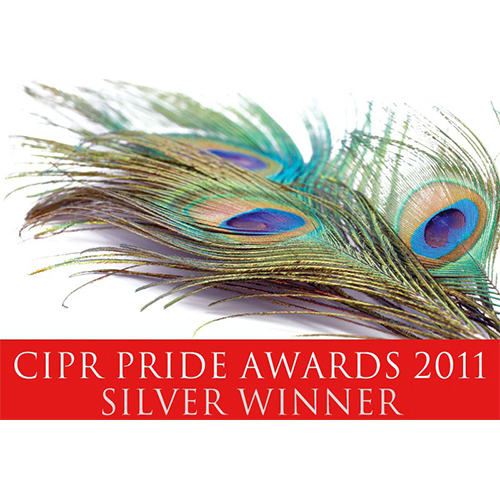 In fact, we love winning awards, both for our clients and for ourselves. They are guaranteed to raise your profile within your target market, and gain you immediate recognition within your industry and among your peers – and prospects. Most important of all, they often bring the additional benefit of an instant spike in your sales. Thank you so much for nominating me for the BETT Award ‘Outstanding Contribution to ICT Education’. I was deeply touched that you did so, and amazed to win. It’s truly a highlight of my career. Winning awards isn’t just a case of filling out the entry forms, sending them in, going to the awards event and keeping your fingers crossed. There is a definite process to be followed to maximise your chances of success. As Livewire have already won a hatful of awards for ourselves over the years, you could say that we know the whole process inside out. To begin with, our award specialists will identify the most relevant and appropriate awards, and the best categories within those awards for you to enter. 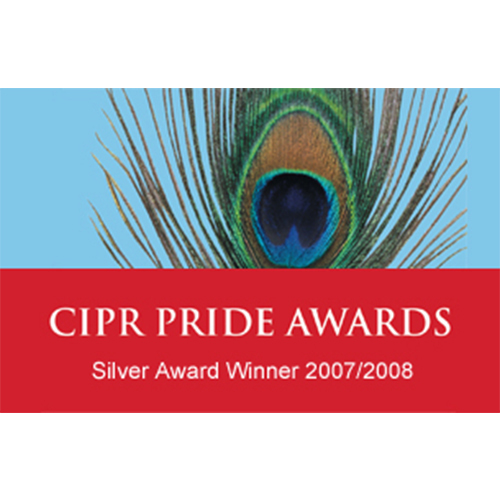 We’ll then take control of your award submission, writing the award entry copy, to make it impactful and persuasive. Our thought leadership and executive profiling helped Contact Group win a hatful of awards.